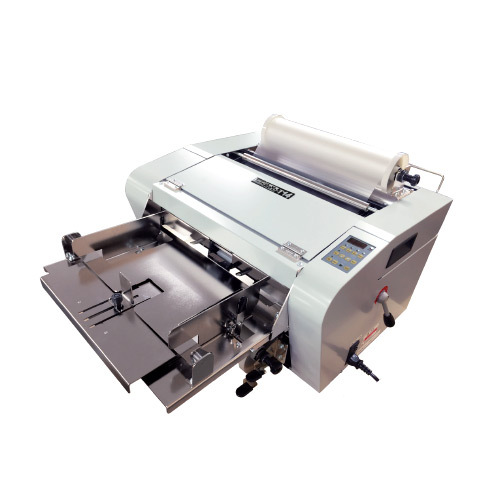 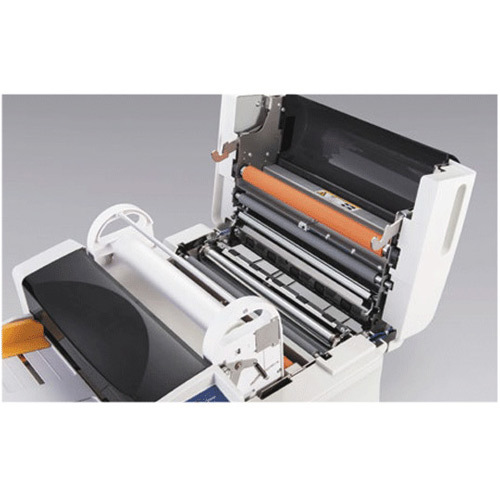 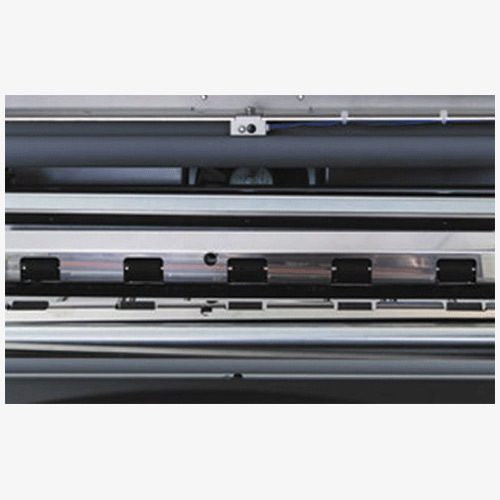 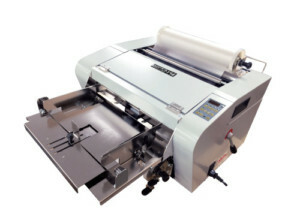 LAMI Corporation, headquartered in Osaka, Japan, has been offering and manufacturing fully automatic laminators and supplies for over 25 years. 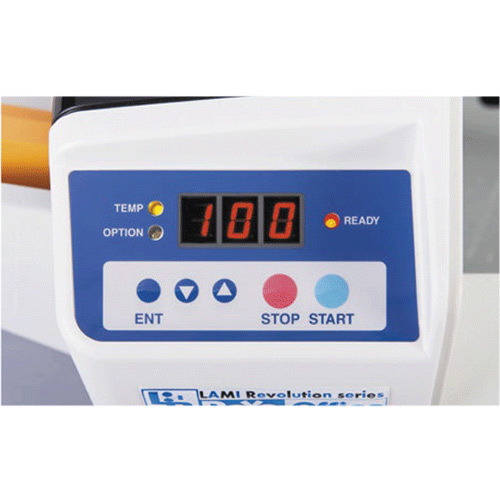 With over ten branch locations in Japan and companies in Korea, LAMI has a built a loyal customer following with their products. 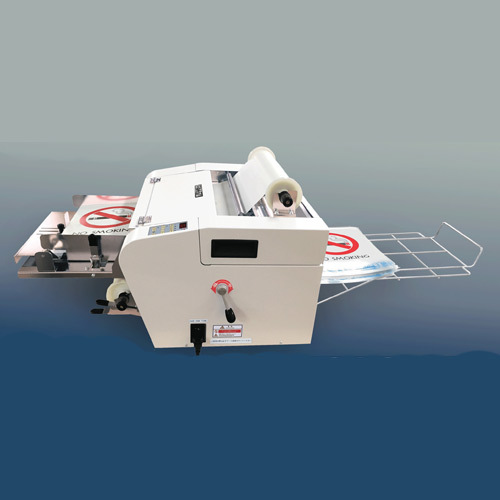 The Revo automatic laminators are revolutionizing the lamination industry worldwide with an economical, simple to use design that increases productivity up to six times faster than pouch lamination. 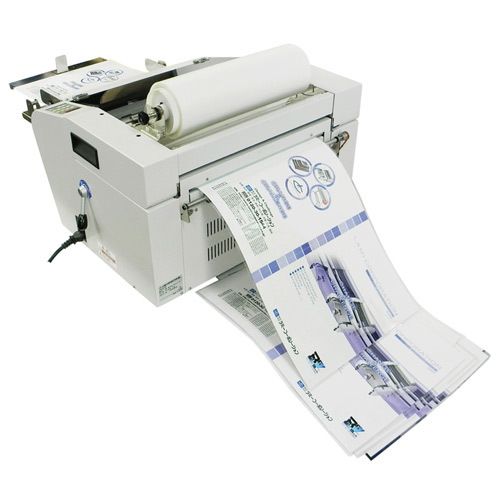 The Revo line is available exclusively through DataBind’s dealer network. 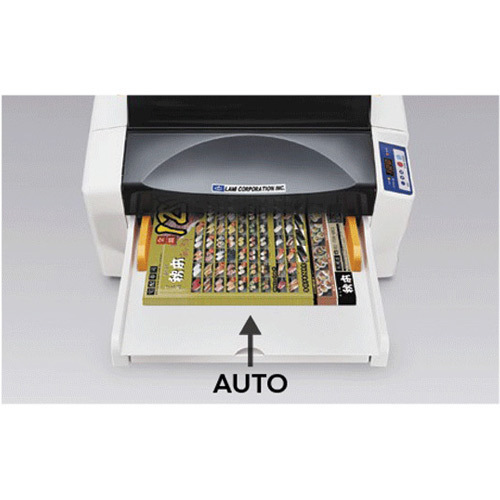 The Revo line of automatic laminators are perfect for office, in-plants, schools and semi-professional use. 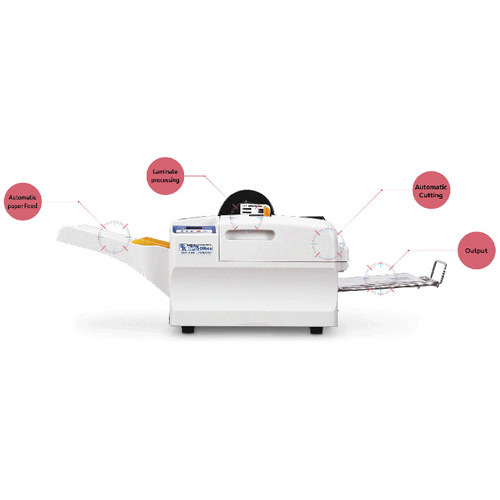 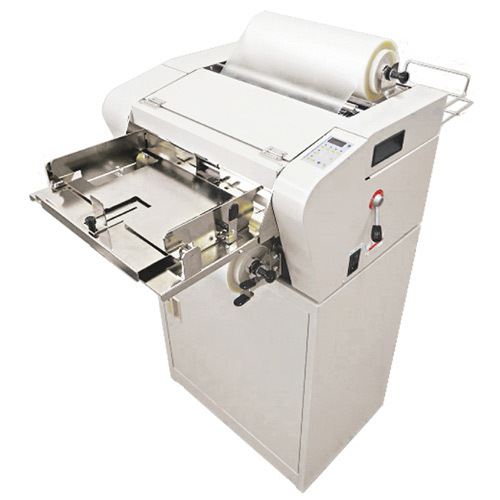 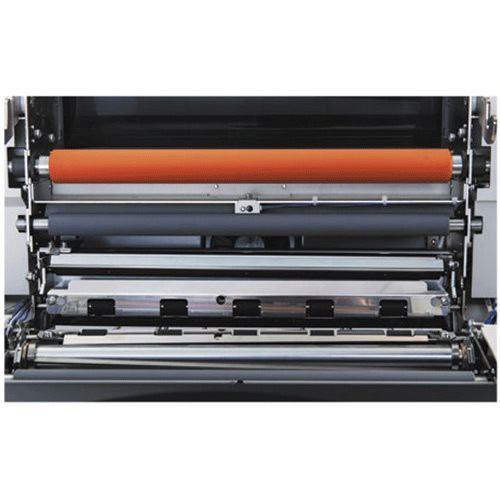 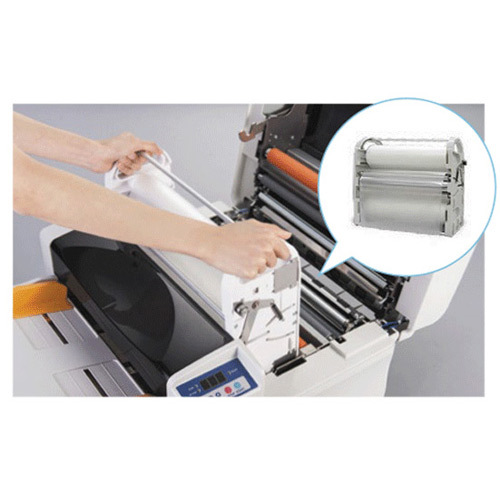 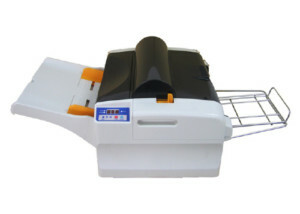 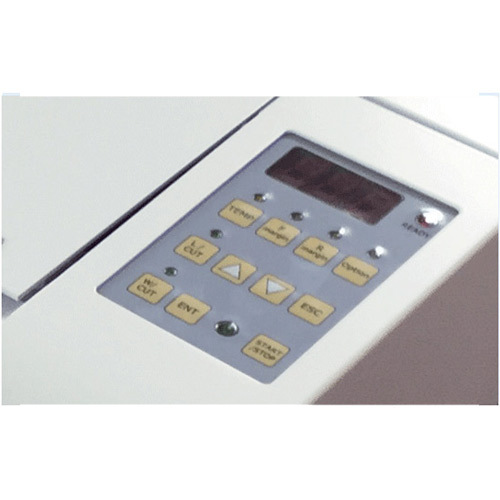 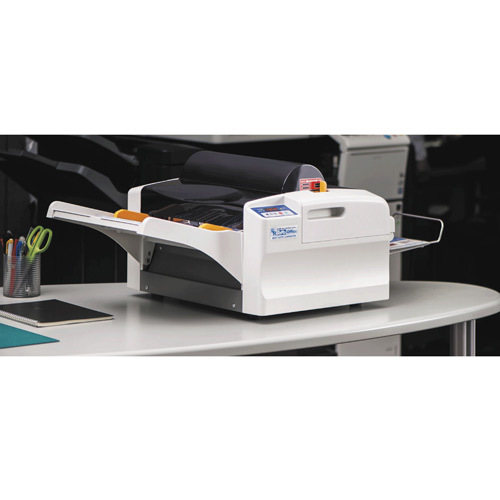 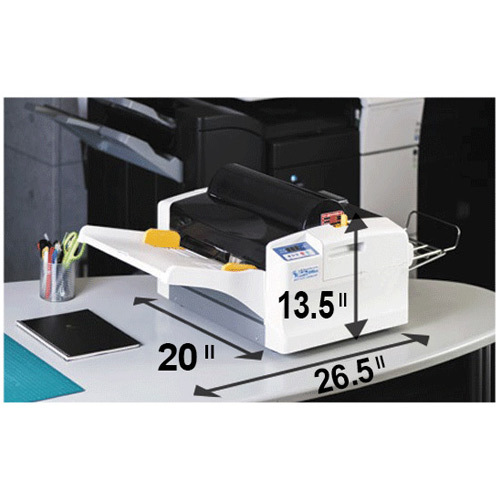 The Revo-Office laminator includes the first and only patented cassette film system that makes for easy film change within minutes with no training needed. 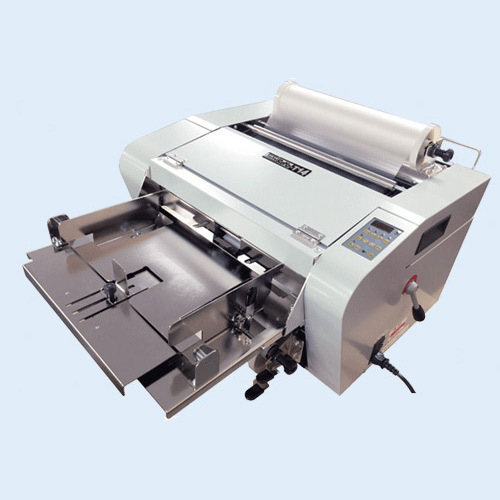 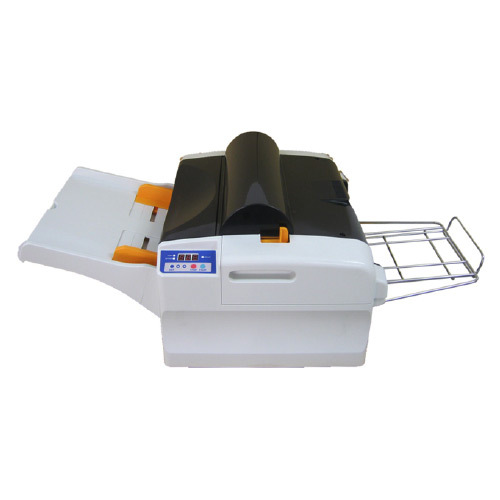 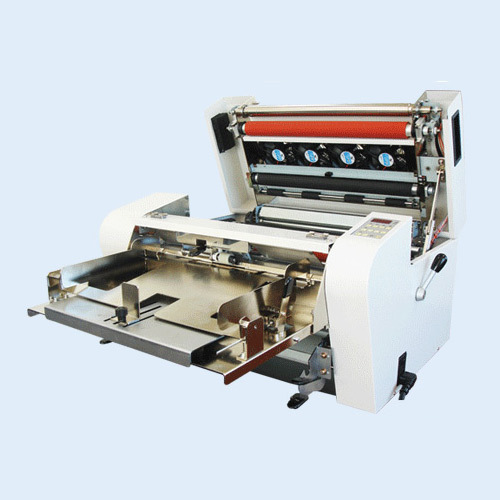 Laminate materials easily and quickly with auto-feed, one-touch start and automatic-cutting in one pass.